New vehicle pricing includes all offers and incentives. Tax, Title and Tags not included in vehicle prices shown and must be paid by the purchaser. While great effort is made to ensure the accuracy of the information on this site, errors do occur so please verify information with a customer service rep. 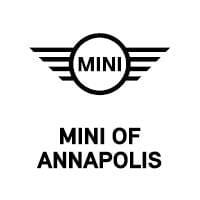 This is easily done by calling us at 410-349-2598 or by visiting us at the dealership. 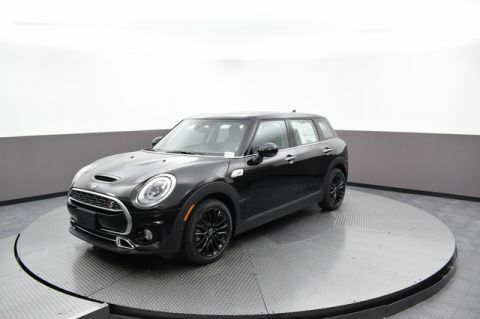 This outstanding example of a 2019 MINI Clubman Cooper S is offered by BMW of Annapolis. 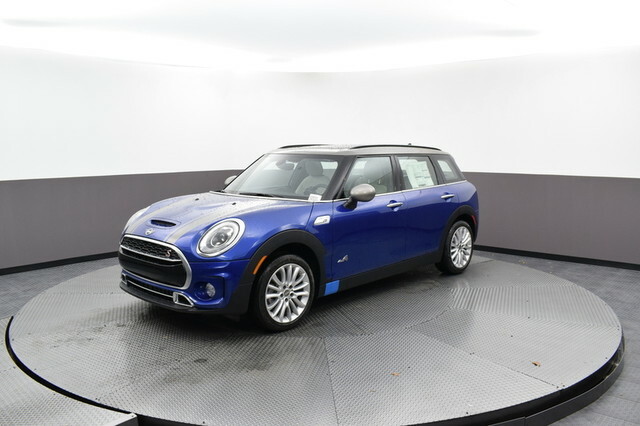 This MINI includes: TOUCHSCREEN NAVIGATION PACKAGE STARLIGHT BLUE EDITION Fog Lamps Keyless Start 8-Speed A/T Transmission w/Dual Shift Mode Smart Device Integration Aluminum Wheels Navigation System A/C Climate Control Hands-Free Liftgate Leather Steering Wheel Daytime Running Lights Generic Sun/Moonroof Heated Front Seat(s) Satellite Radio Power Door Locks Keyless Entry Sun/Moonroof A/T Premium Sound System Telematics Remote Trunk Release MP3 Player Dual Moonroof Headlights-Auto-Leveling *Note - For third party subscriptions or services, please contact the dealer for more information. 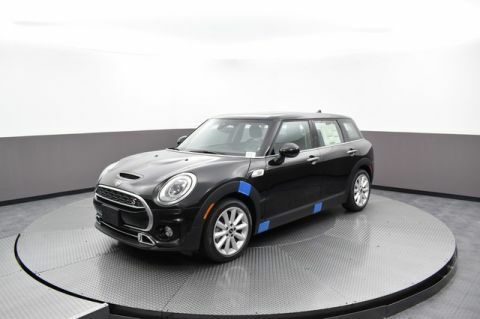 * Few vehicles can match the safety and comfort of this AWD MINI Clubman Cooper S. With enhanced performance, refined interior and exceptional fuel efficiency, this AWD MINI is in a class of its own. 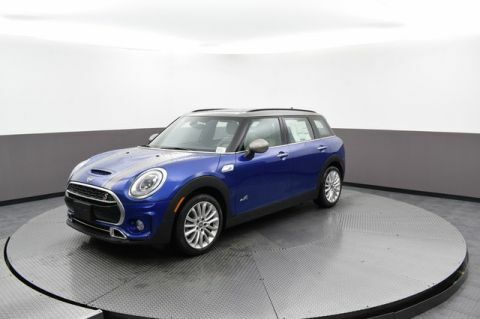 Beautiful color combination with Starlight Blue Metallic exterior over Satellite Grey interior making this the one to own! You can finally stop searching... You've found the one you've been looking for. We look forward to seeing you soon! Please call us for more information.